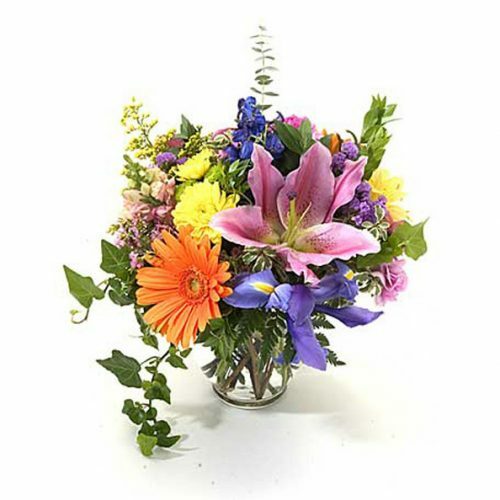 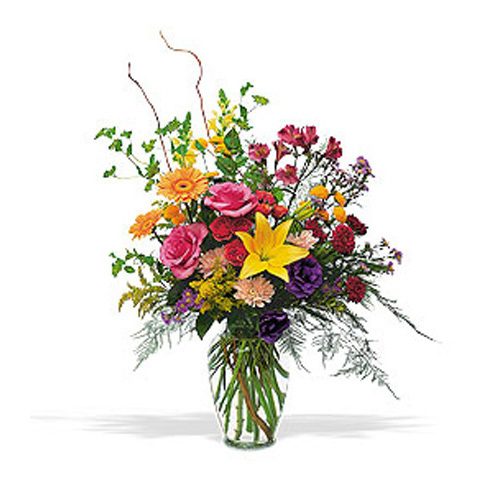 SW-170 Send a lush basket of plants to offer comfort in the loss of a loved one. 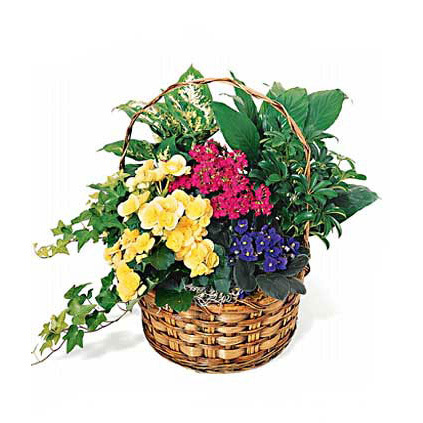 This triple plant basket features a pretty combination of blooming and green plants – adorned with a ceramic angel. 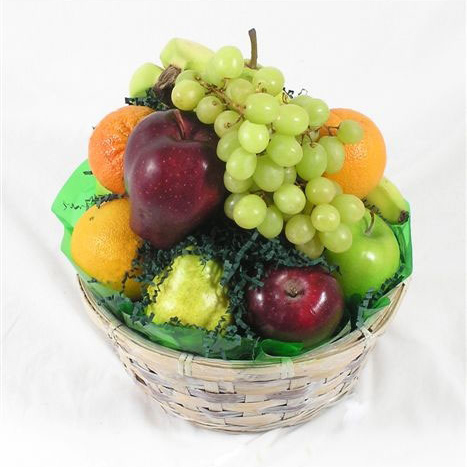 Send a lush basket of plants to offer comfort in the loss of a loved one. 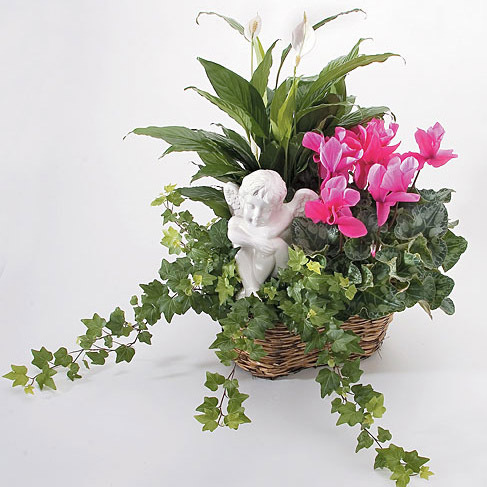 This triple plant basket features a pretty combination of blooming and green plants – adorned with a ceramic angel.